Almost unknown to the rest of the globe, Xiaomi has become the world's third-largest mobile phone manufacturer. Its high-end phones are tailored to Chinese and emerging markets, where it outsells even Samsung. Since the 1990s China has been climbing up the ladder of quality, from doing knockoffs to designing its own high-end goods. Xiaomi  its name literally means "little rice"  is landing squarely in this shift in China's economy. But the remarkable rise of Xiaomi from startup to colossus is more than a business story, because mobile phones are special. The common desiderata of the global population, mobile phones offer the kind of freedom and connectedness that autocratic countries are terrified of. China's fortune and future clearly lie with "opening up" to the global market, requiring it to allow local entrepreneurs to experiment. 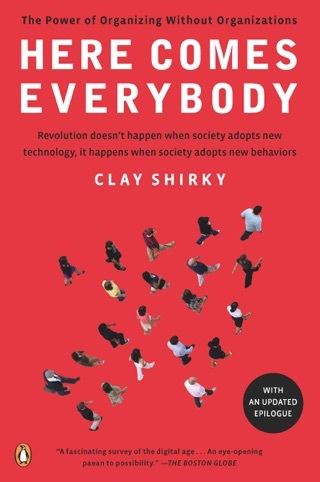 Clay Shirky, one of the most influential and original thinkers on how technological innovation affects social change around the world, now turns his attention to the most populous country of them all. The case of Xiaomi exemplifies the balancing act that China has to perfect to navigate between cheap copies and innovation, between the demands of local and global markets, and between freedom and control. 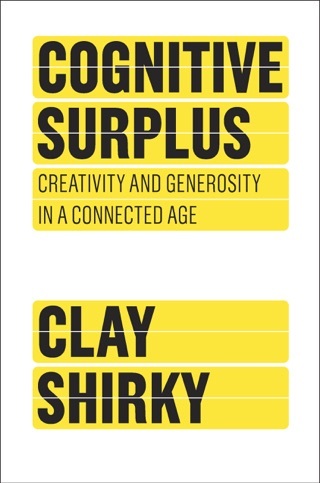 In this bite-size but substantive case study, Shirky (Cognitive Surplus) explores Xaomi, Chinese company, which has a reputation as "the most valuable startup ever" having grown to be the third largest producer of smart phones worldwide in only five-years. 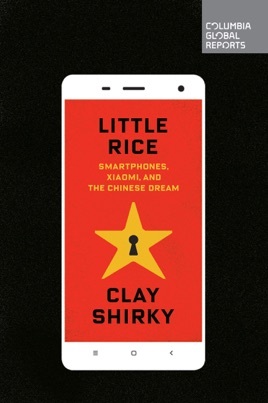 But rather than focus on the business practices or startup culture of the company, Shirky uses Xaomi's story as a "lens that makes the importance and contradictions of modern China easier to see." Most prominently, Xaomi represents China's influential and growing place on the global economic stage. With an increasing middle class, China is now the world's biggest producer and consumer of mobile phones, and Xaomi counters the image of China as only the cheap producer of Western-designed products. However, these networked devices also illuminate the tensions between China's open market and its closed political system. As more and more citizens purchase smartphones, the nominally communist government finds it more difficult "to maintain the desired equilibrium between elites, where access is tolerated, and the general public, where it is feared." The future of China is a difficult one to predict, Shirky readily admits. 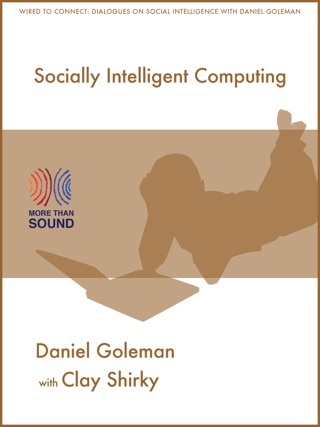 In many ways, though, Xaomi offers hints of what may come to bear, and its successes and failures are quite significant.